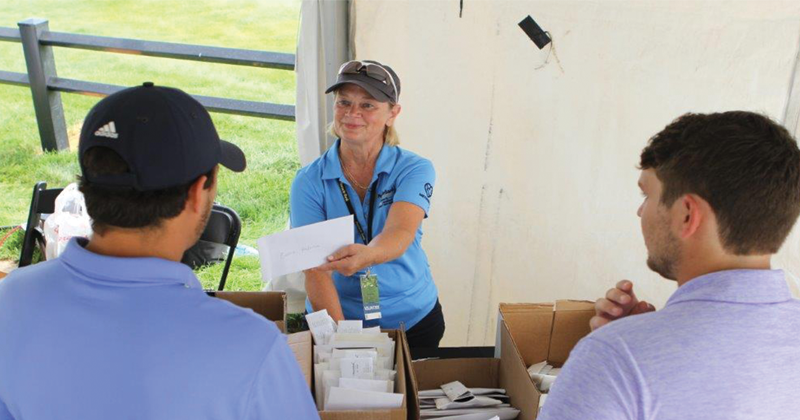 Attend annual TeamMates events to learn more about TeamMates, hear some of the latest national research on mentoring, or enjoy time with your fellow TeamMates supporters! Each event or campaign offers a different way for you to expand the impact TeamMates has on more than 8,500 youth, helping them to reach their full potential through mentoring. Below you will find information for upcoming TeamMates events or a recap of last year’s success. Check them out! Join us for our Annual Partnership Meeting for a day of updates and inspiration! 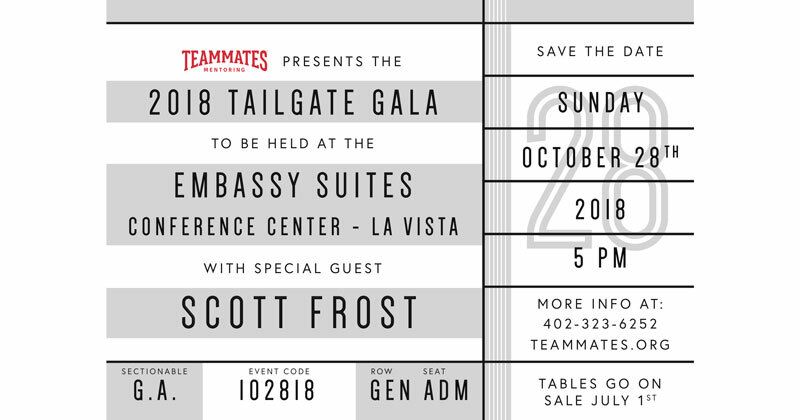 Don't miss out on the 2018 TeamMates Tailgate Gala, featuring our special guest, Scott Frost! Mayors are issuing proclamations, leading recruitment efforts, and encouraging their city employees to mentor. 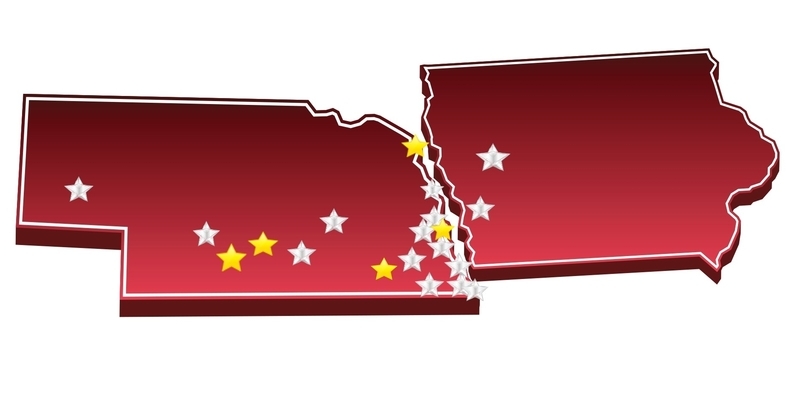 See if your mayor is participating or learn how to get involved! 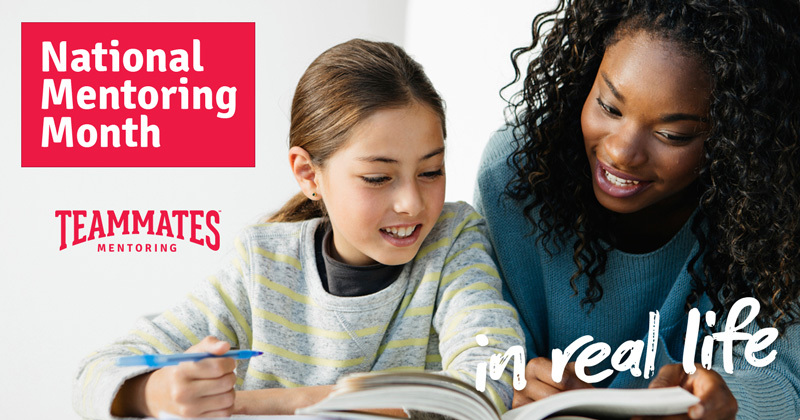 January is National Mentoring Month! Find out what we were able to accomplish during the month in 2017 and ways that you can continue building on that success! 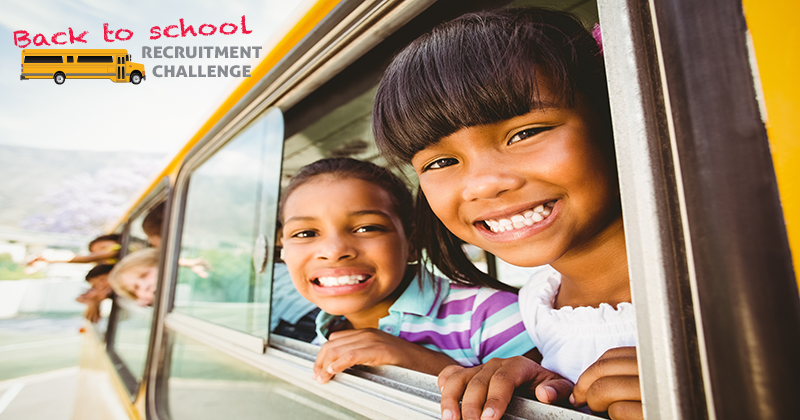 The Back to School Challenge is a friendly competition between chapters with a shared goal to connect more caring adults and young people through quality mentoring relationships.